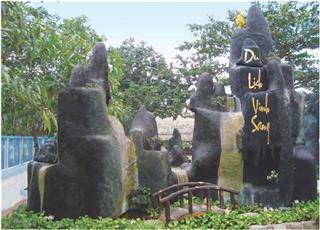 Far about 10 km from National Highway 1A, about 35km from Hue city and 65km from Da Nang city, Truc Lam Bach Ma Zen Monastery is one of the spiritual tourist attractions in Hue alluring the large number of tourists at home and abroad. 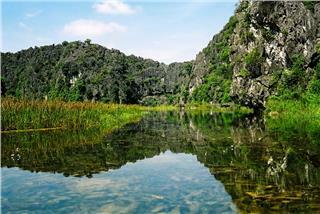 Located on Linh Son Mountain, the Zen monastery is surrounded by Truoi Lake, Loc Hoa Commune, Phu Loc District, Thua Thien - Hue Province. 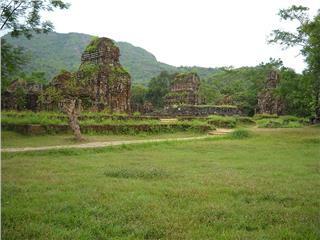 It is known as the charming tourist site which facilitates to explore Hue travel. Tourists once setting foot on the Zen Monastery will definitely experience the wonderful moments nowhere else can be found. 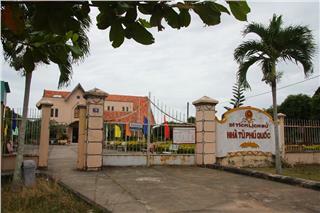 Truc Lam Bach Ma Zen Monastery - the first Zen monastery built in the Central is under Truc Lam Yen Tu Buddhist Zen founded by Venerable Master Thuong Thanh Ha Tu. 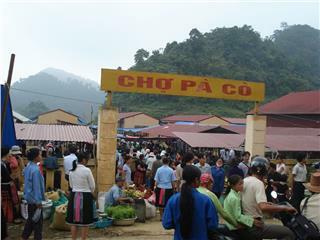 Situated between 2 regions of the country, Bach Ma feels like to bright the cool of Dalat highland to Hue. Started its construction in 2006 and completed 2 years later, Truc Lam Bach Ma Zen Monastery can be considered one of the unique artworks on architecture along with spectacular landscapes in modern time of the ancient capital. 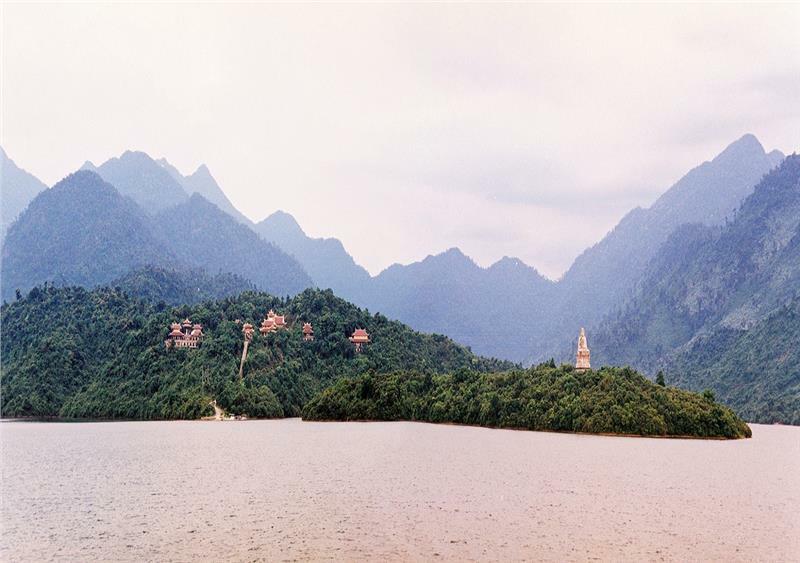 The hill housing Truc Lam Bach Ma Zen Monastery is situated in the heart of Truoi Lake up like the flower leaning its head into untouched Bach Ma Mountain stretching out of sight. 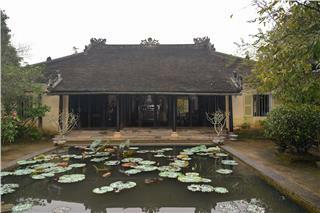 Discovering Truc Lam Zen Monastery is definitely one of the most unforgettable things to do in Hue. 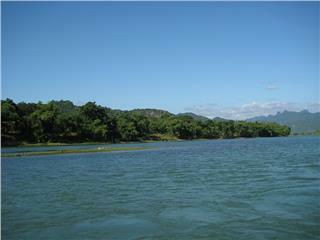 It will take about 15 minutes to get the Zen monastery through Truoi Lake. 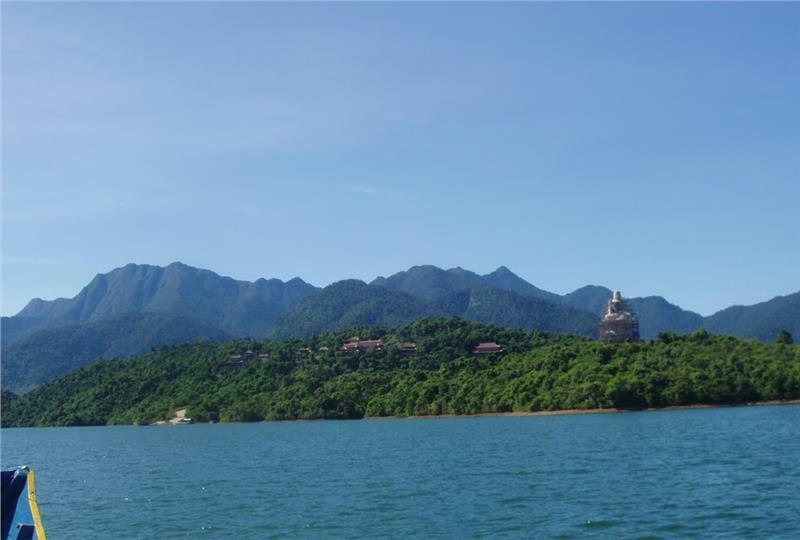 Looking around from the Zen Monastery, tourists will find it easy to catch white clouds floating at the bottom of turquoise lakes or admire the stone statue of Buddha 24 meters high and weighing 1,500 tons meditating on the hill in front of the pagoda. Across the lake is the construction works of Truc Lam Bach Ma Zen Monastery hiding in the mist of Linh Son Mountain. 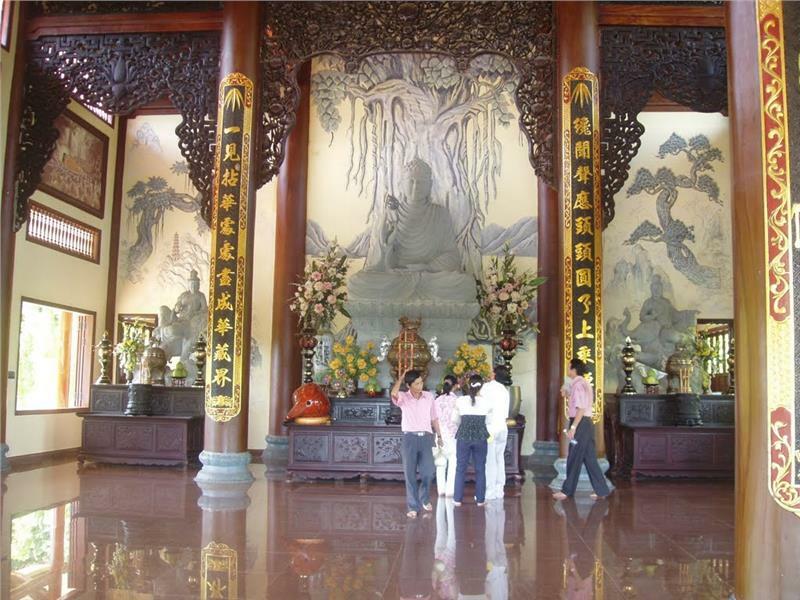 The charming features have contributed to bring Truc Lam Zen Monastery to become one of appealing tourist Hue attractions alluring the great number of both domestic and international tourists. Stepping over 172 stairs, tourists will reach the three-entrance gate of the Zen monastery which is towering, majestic in the immense blue sky and white clouds. Tourists will also have an opportunity to admire architectural works of the Zen monastery harmoniously built in the structure of architecture ensemble including ancestry area, sanctum, monk hall, steeple and stupas... gathering together around a lush primitive forest. Interspersing in the gardens, forests are precious trees and bewitching flowers collected and cared by the hands of the monks, nuns and Buddhists here. Like other Zen monastery under Truc Lam Zen Yen Tu, the sanctum in Truc Lam Bach Ma is home to worship Buddha meditating under the bodhi tree. 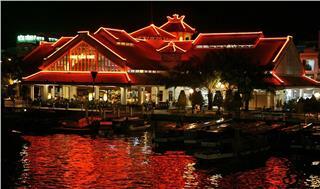 Behind the sanctum houses ancestry area worshiping Founder Dat Ma of Truc Lam Zen Monastery. 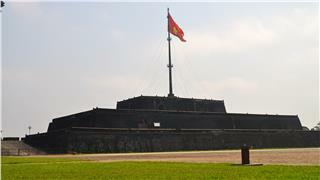 The journey of exploring Hue tour will definitely become much more memorable when tourists set foot on unique Truc Lam Zen Monastery. 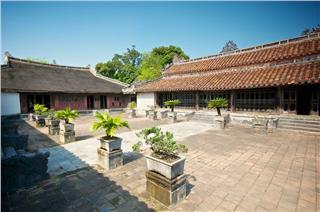 Architectural works of the Zen monastery is divided into 3 zones, namely outdoor zone, monk zone and nun zone with over 20 large and small constructing items. 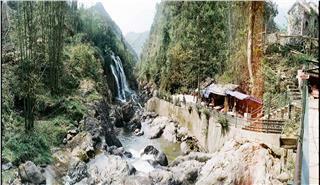 From the Zen monastery, tourists can comfortably take the panoramic view of charming area with the convergence of lakes, streams, mountains and forests.... All blends together to create the captivating natural picture. After visiting the pagoda, lighting an incense for praying, tourists can admire the delightful scenery of the Zen monastery, the ancient pagoda's roof along with motifs embellishing the ancient, pure, elegant, gentle and serene beauty of the pagoda. 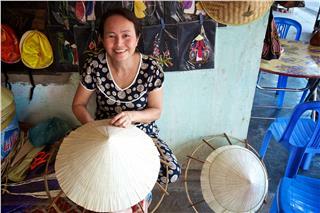 Tourists can also have an opportunity to ascertain more about Truc Lam Zen having formed and thrived in Vietnam so far. Truc Lam Bach Ma Zen Monastery now imposingly stands at the immense Bach Ma Mountain and vividly appears among Truoi Lake. 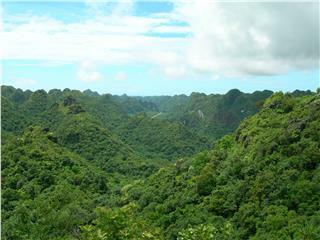 The Zen monastery blending with the nature in Bach Ma adorns the picture here much more eye-catching. 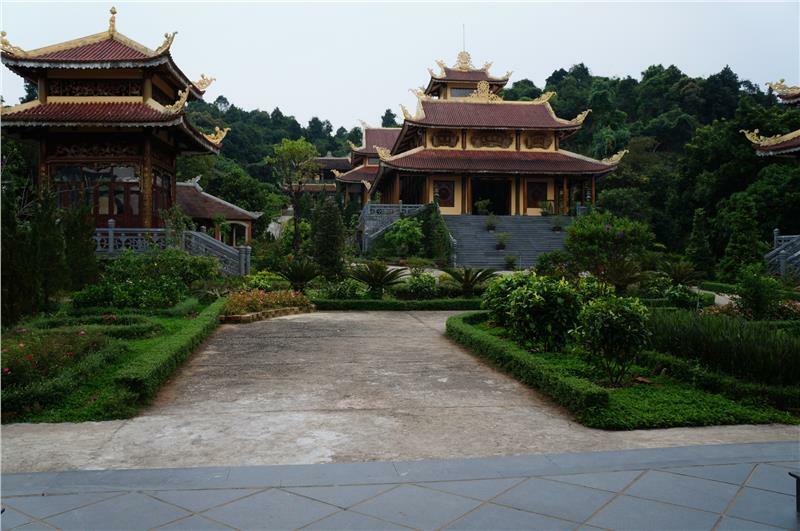 Going to Truc Lam Zen Monastery, immersing in the tranquil landscapes of the pagoda, soaking up the spectacular nature, tourists will surely feel like to forget the anxiety and chaos of the urban life. 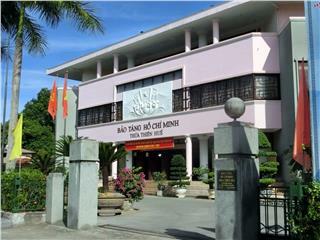 Truc Lam Bach Ma Zen Monastery thus displays its significant contributions in promoting Hue tourism closer to tourists both at home and abroad.